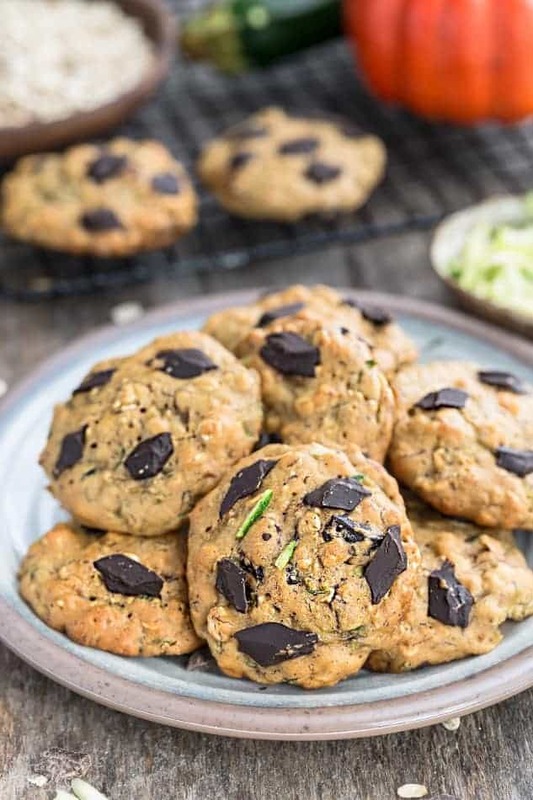 Zucchini Breakfast Cookies are the perfect easy and healthy breakfast (bread) for on the go. Best of all, they are flourless, have NO butter and are gluten free and refined sugar free. Pin for later AND follow my Recipes Board on Pinterest for more easy treats! Now that the kiddos are back in school, do you struggle to get them out of bed in the morning? Some days, my five-year old has no problem waking up at the crack of dawn and eager to head to school…..and then there are those other mornings where he could use just a liiitttle bit of help. So for those days, we’ve got cookies. Breakfast cookies that is. An awesome way to wake up and totally worth getting out of bed early for! Plus, they are the perfect way to use up the rest of the garden zucchini and squash if you’ve still got a ton. 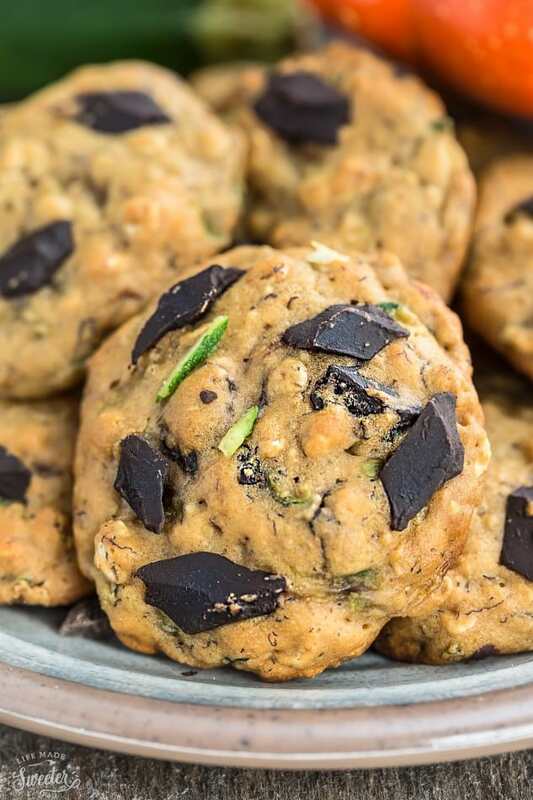 These zucchini breakfast cookies totally remind me of zucchini bread in cookie form. And they are such an awesome way to sneak in extra veggies – especially if you have little ones. My kiddos LOVE these so much and we’ve already made them at least a dozen times already. 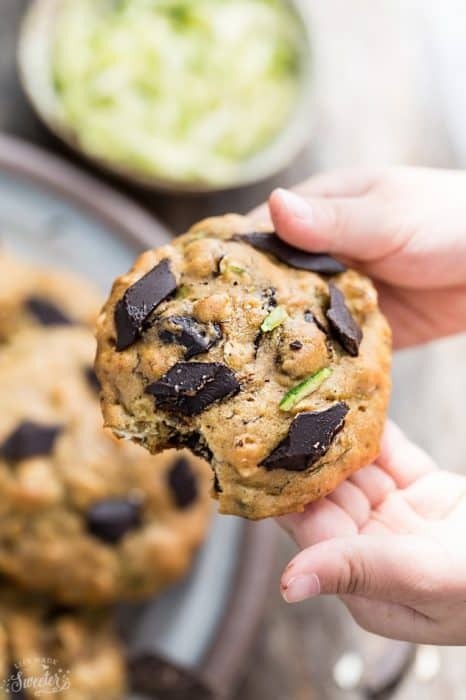 The best part about these healthy cookies is how easily they come together without having to use a mixer. Just one bowl, a box grater and a cookie scoop helps to evenly portion out the dough. A fun baking project that even the kiddos can help out with. They are also completely flourless, refined sugar free with some chocolate chunks for good measure. The chocolate adds that extra sweetness that makes these cookies taste amazing! But if you’re don’t want chocolate – try adding some dried fruit instead. We sweetened them up with banana and honey and added a little bit of oats so they hold together. You can also make them completely paleo by leaving out the oats and swapping in almond flour instead. They’re also freezer friendly and you can even make them ahead of time. 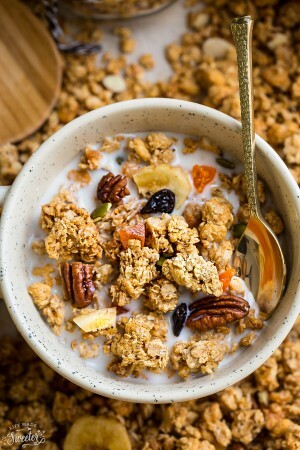 Just warm them up for a few seconds for a healthy and delicious breakfast with your morning cup of java — or toss a few into your lunchbox to enjoy throughout the day. Who said cookies are not for breakfast? 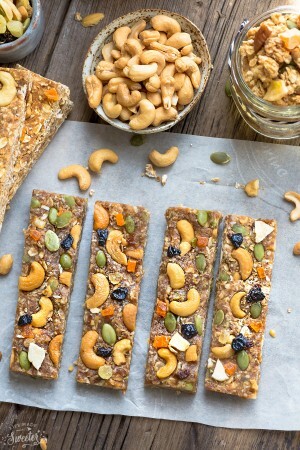 These healthy cookies are the perfect way to start your day! 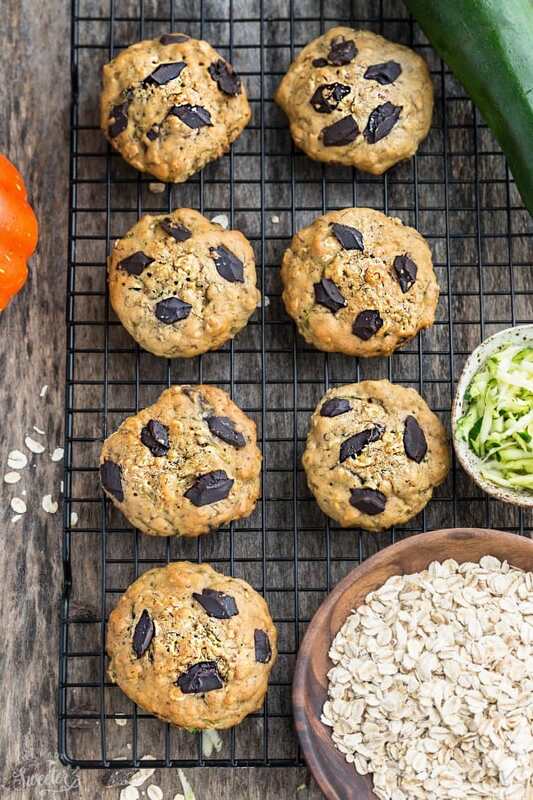 Loaded with healthy ingredients, this cookie recipe is nutritious and tastes amazing! Preheat oven to 350 F. Line a baking sheet with parchment paper or a silicone mat. Gently flatten each cookie and top with additional chocolate chunks if desired. Bake for 11-13 minutes, until set. Cool cookies on baking sheet for 10 minutes then transfer to a wire rack to cool completely. Cookies for the breakfast…totally my thing..these look divine, Kelly. I am all for eating cookies for breakfast! Love that these have zucchini and pumpkin in them. Yum! Cookies for breakfast get everyone in my house out of bed faster! I love flourless cookies and these are so full of goodness, Kelly! And those chocolate chunks! These cookies look gorgeous, Kelly! 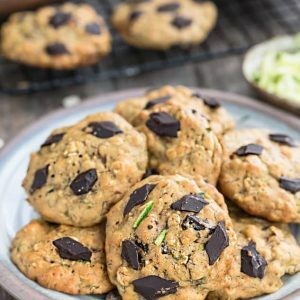 I’m not the biggest fan of zucchini in sweet treats (I know, I know), but I have a feeling I would devour these cookies in no time! 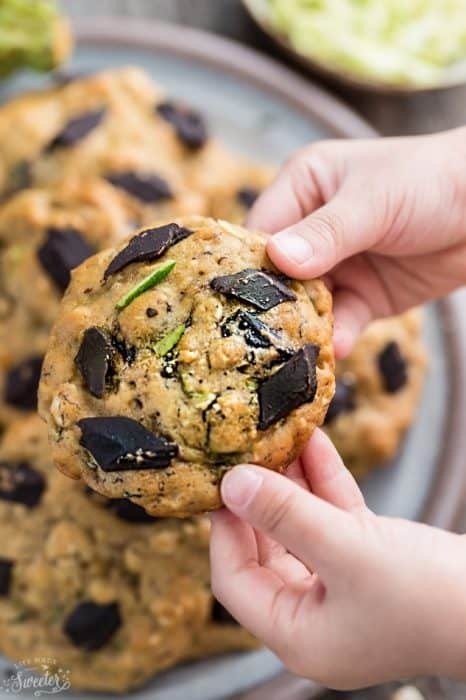 Cookies for breakfast are so much fun, especially when packed with zucchini and oats…great recipe Kelly! We all love cookies for breakfast, especially me, looks delicious Kelly! Now these are a great incentive for getting out of bed in the morning! Yum! 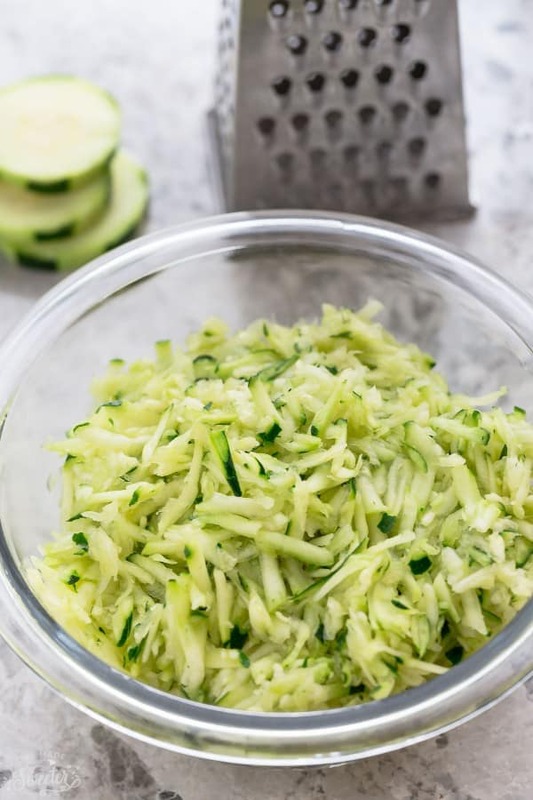 These definitely sound worth a try, great idea for using courgette. These are my new favorite! Thank you! So delicious! We loved these! These cookies look insane good! and yes, a great way to sneak in some veggies to the kids! breakfast cookies…YES PLEASE!!! I made these and they turned out so good! definitely a staple recipe in my household from now on!!! These are our family favorite! Thank you!